Hearing aids aren’t just available in a wide range of sizes and styles; they can also accommodate a variety of accessories. Deciding which, if any, will benefit you can be tricky. 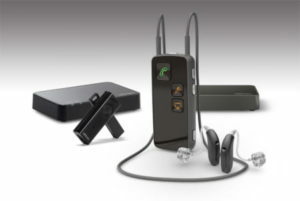 You may want to speak with an audiologist at Hill Country Audiology to learn more about any particular product.